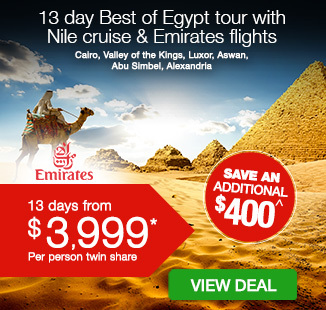 Including return Emirates flights, all accommodation with a 5-star river cruise experience on the Nile and an overnight desert camp in Jordan, breakfast daily, airport transfers, sightseeing at ancient landmarks, and more. per person twin share |	Typically $9,650! Taking in the wonders of Egypt and Jordan is a once-in-a-lifetime experience made even better with a 20 day Best of Egypt and Jordan tour that includes a Nile river cruise. Cairo is the launchpad for your discovery of Egypt. One of the first highlights of this trip is seeing the Pyramids at Giza and the languid Sphinx. Look in at the incredible collection of antiquities and artefacts at the Egyptian Museum and bunker down on an overnight train journey from Cairo to Luxor. 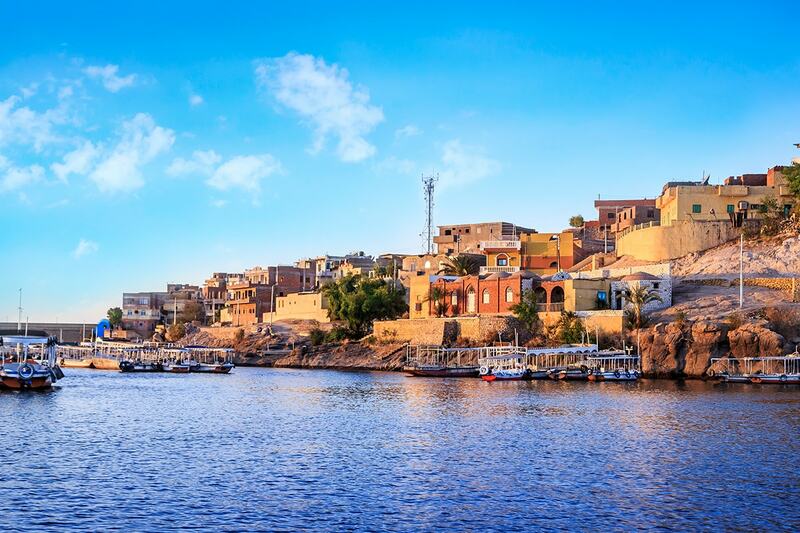 Traverse the Valley of the Kings, wander the Nubian Bazaar in Aswan, and embark on a luxury 5 night cruise of the Nile. Admire the legendary city of Alexandria and discover Egypt’s more recent past by visiting the sites at El Alamein. Fly to Jordan and touch down in Amman. See the city’s preserved ruins and old-world sights, and then dip a toe into the famously buoyant waters of the Dead Sea. Travel deeper into the Jordanian desert at Wadi Rum and spend the night in a traditional Bedouin camp. This is where you can channel the legendary adventures of T.E. Lawrence. 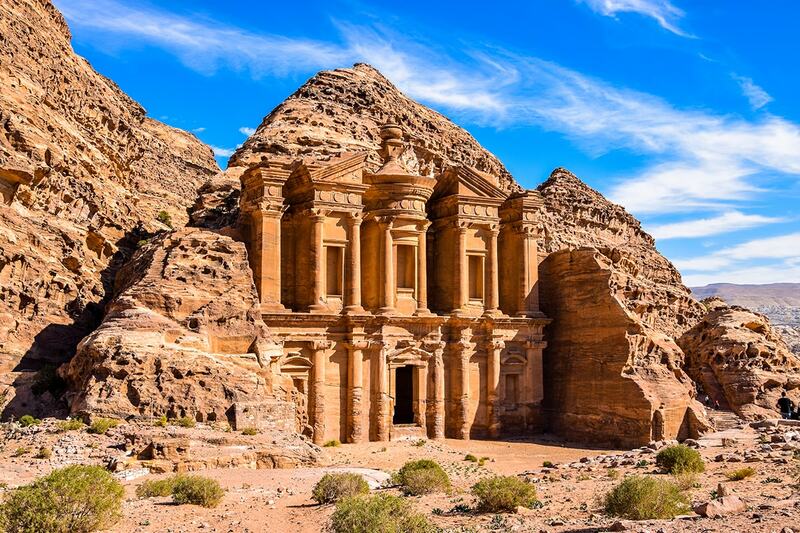 The tour concludes in spectacular fashion: a trip to Petra, dubbed the ‘Jewel of Jordan’. Roam this once-lost city, explore its buildings and make memories to last you a lifetime. 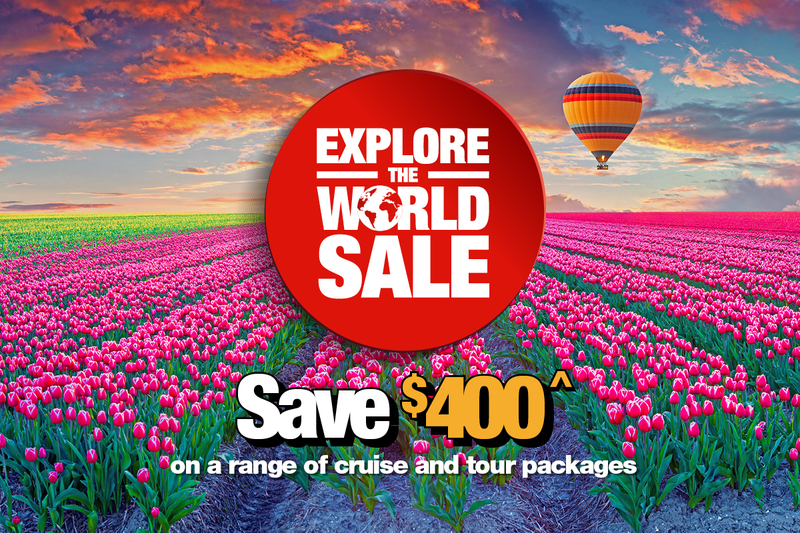 Depart Australia for extraordinary Egypt. Arrive at Cairo International Airport and be transferred to your hotel. Please note that flights may arrive at any time throughout the day, and hotel rooms are generally only available after midday. Gather for the tour welcome meeting at 6pm (directions available at hotel reception) and meet your guide and fellow travellers. Drive out to Giza this morning after breakfast. 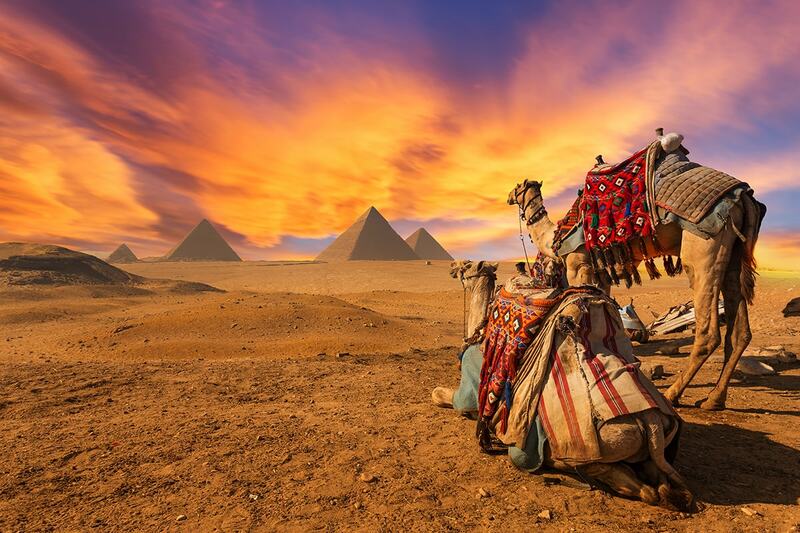 Giza is home to two of the ancient world’s most iconic structures: The Pyramids and the Sphinx. 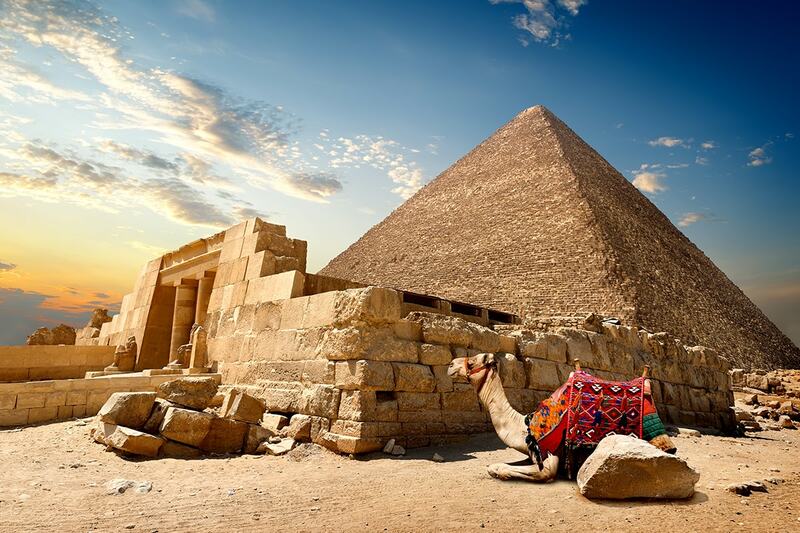 Travellers will see these wonders up close and, for a small fee, can venture inside the Great Pyramid of Khufu. It is then onto the fascinating Egyptian Museum, which is brimming with wonderful antiquities and collections. There is a tour of the museum followed by free time. Return to the hotel in the afternoon to freshen up and then head to the railway station, ready to board the overnight sleeper train to Luxor. Your accommodation tonight is a two-berth cabin aboard the train. These cabins convert to bunk beds when you’re ready to sleep. All bedding is provided, and Western-style toilets are in each carriage. Bags are stored in the cabin and airline-style meals are also served in-cabin. Those with dietary requirements may want to bring their own food and your tour leader can help with this. An early breakfast is served on-board the train and you then roll into Luxor. 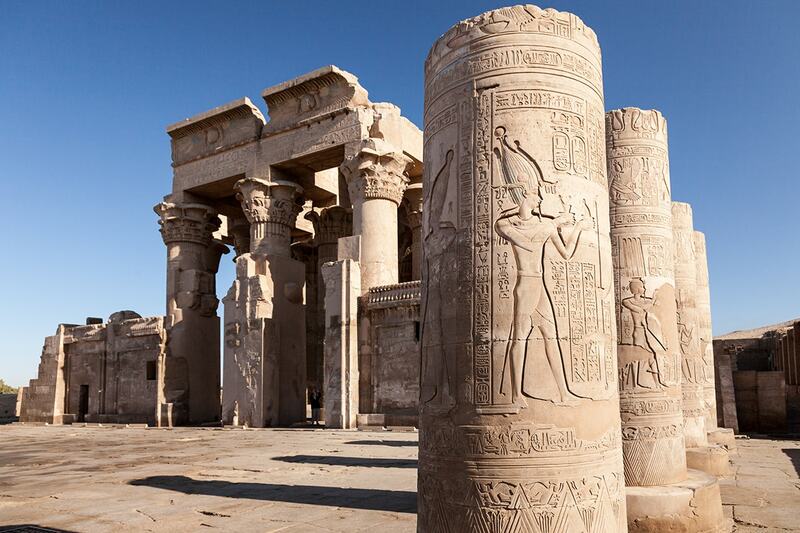 This vibrant city is located near some of Egypt’s most symbolic sights, including the temple complex of Karnak. The group heads to Karnak for a guided tour of some of the temples before being transferred to the Nile cruise boat, which will be your home for the next four nights. The rest of the day is free time. Relax by the boat’s pool or step back onto the mainland to continue exploring Luxor, perhaps stopping in at a local teahouse or bazaar. Head into Valley of the Kings this morning. 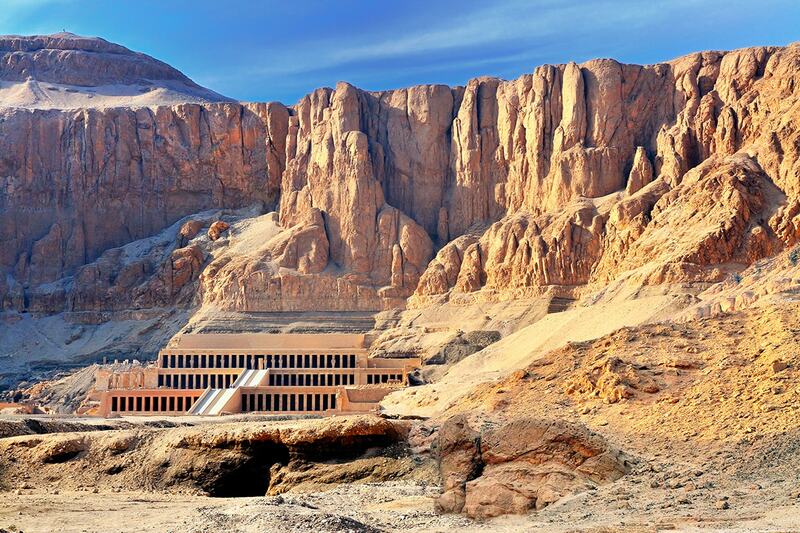 Be amazed to learn that there are more than 60 Pharaohs’ tombs buried beneath these arid hills. The Valley’s most famous resident is Tutankhamun; his final resting place is here and there will be time for you to visit it. A guide will also be on hand to explain the paintings, hieroglyphics and ancient Egyptian funerary rites. Visit three royal tombs and continue to the Mortuary Temple of Hatshepsut and the Colossi of Memnon. Lunch is taken back on the boat. Relax as the cruise begins its journey to Edfu. This voyage usually continues late into the night, but travel times vary depending on river traffic. Wake up to find the cruise moored near Edfu, which is the location of a beautifully-preserved temple dedicated to Horus. The boat continues its travels upriver and travellers can relax on the sundeck and take in the passing landscape. Arrive at Kom Ombo temple in the afternoon and explore its North and South sections; one is dedicated to Horus, the other to Sobek. A crocodile museum is also attached to the temple. 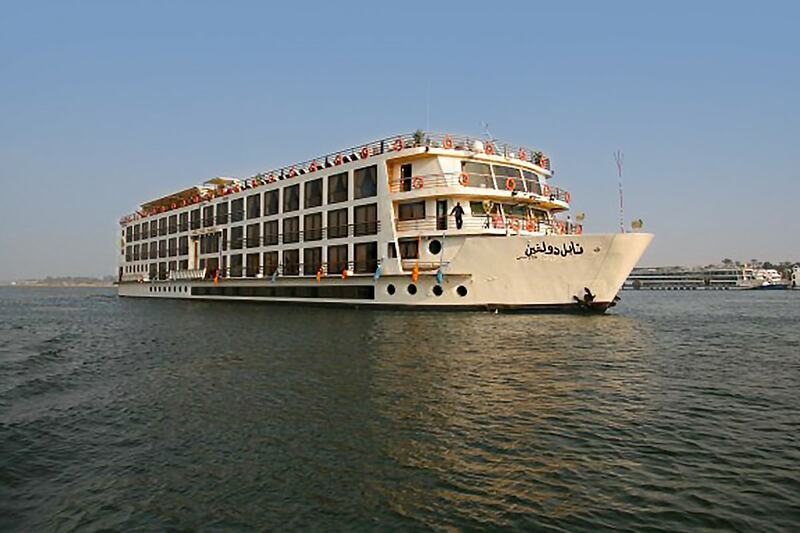 Board the boat in the evening and continue to Aswan (expected arrival time is 9.30pm). 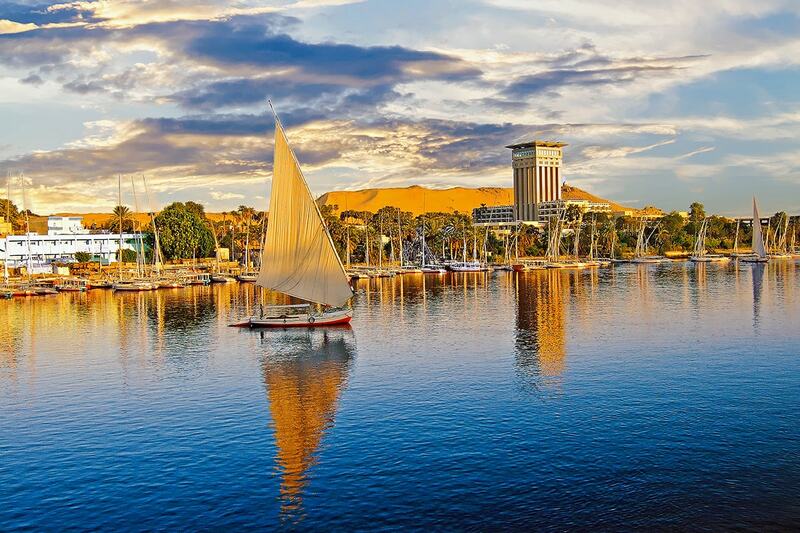 Experience Aswan with free time. 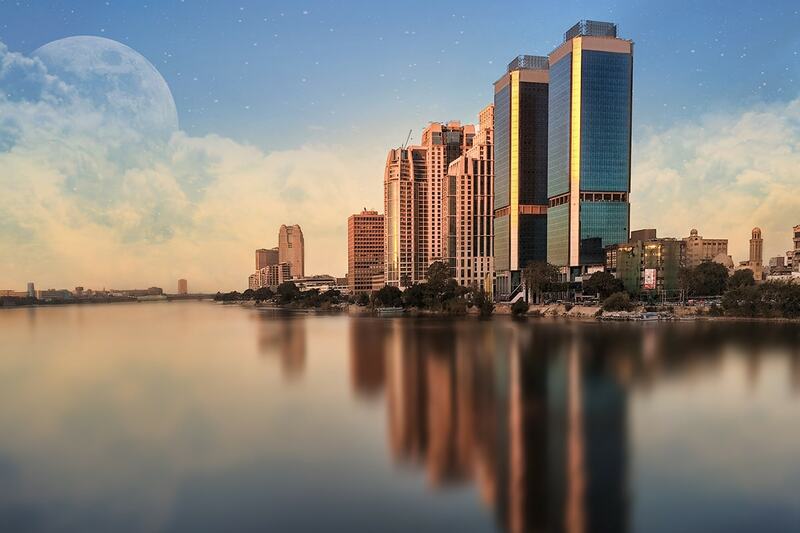 Visit the Nubian Bazaar or wander along the waterfront promenade, known as the corniche. Relax at a local café as you sip mint tea and watch as families come out to socialise and stroll at dusk. Disembark from the Nile cruise this morning and board a coach for the journey to Abu Simbel. Here, you’ll be met by the four imposing statues of Ramses that guard the entrance to the Great Temple. There is an afternoon excursion aboard a traditional Egyptian felucca that will ferry you to see nearby islands. The rest of the day is at your leisure and some travellers may take up the opportunity to travel to the Monastery of St. Simeon. A transfer takes you to the airport where you will catch a flight to Cairo. Once the group is checked in at the hotel, set out to discover even more of Egypt’s capital city at Khan el-Khalili. This sprawling souk has a medieval feel and visitors will be able to see stalls selling gold, perfumes, cloth and textiles, and spices. 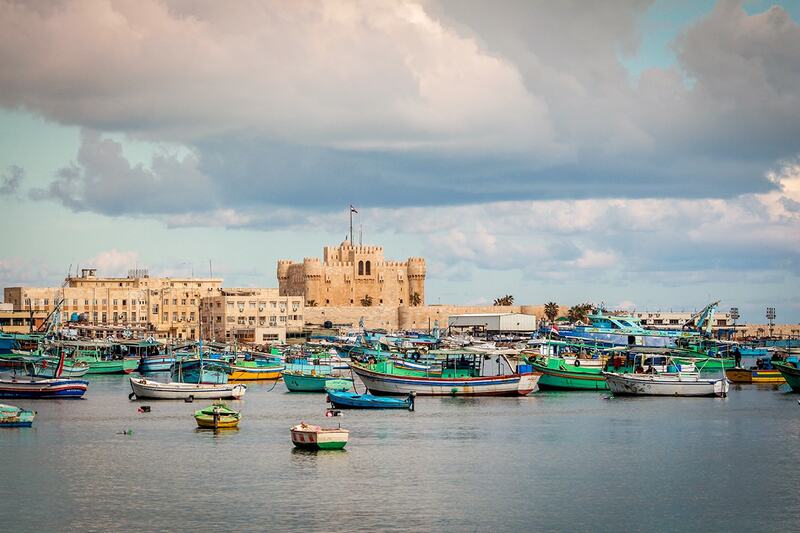 Travel along the desert road to the coastal city of Alexandria. Perched along the Mediterranean, this city was built as an homage to Alexander the Great and it quickly become an epicentre for culture, politics, academics and economics. While you’re here, stroll along the corniche and head underground to see the Catacombs of Kom ash-Shuqqafa. Learn about more recent Egyptian history with a visit to El Alamein, a site that played a key role in the North African campaign of WWII. There are a number of memorials to lost soldiers in the area, as well as a war cemetery. The group visits the museum to learn more about what happened in El Alamein, and then returns to Cairo. 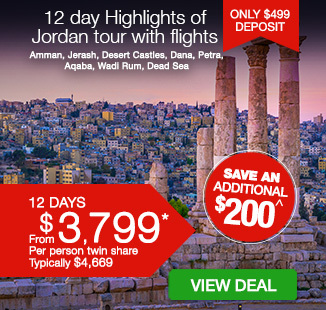 A transfer takes you to the airport, so you can catch the flight to Amman, Jordan. You will be met at Queen Alia International Airport (AMM) and transferred to the hotel for check in. 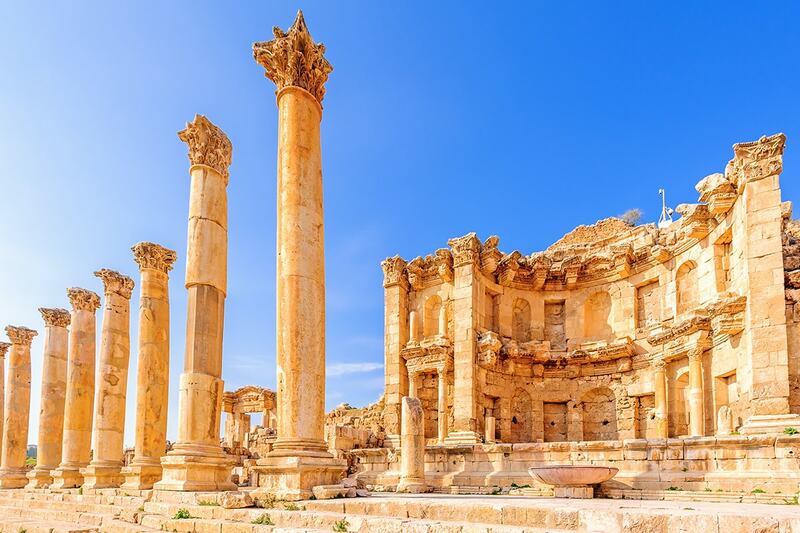 Time permitting, you may choose to get your first taste of Jordan by heading to the hilltop Temple of Hercules or relaxing in a Turkish bathhouse. Head to Jerash this morning. The city was once a fine Roman metropolis and now holds some beautifully preserved Greco-Roman ruins, including archways, theatres, baths, public buildings and colonnaded streets. 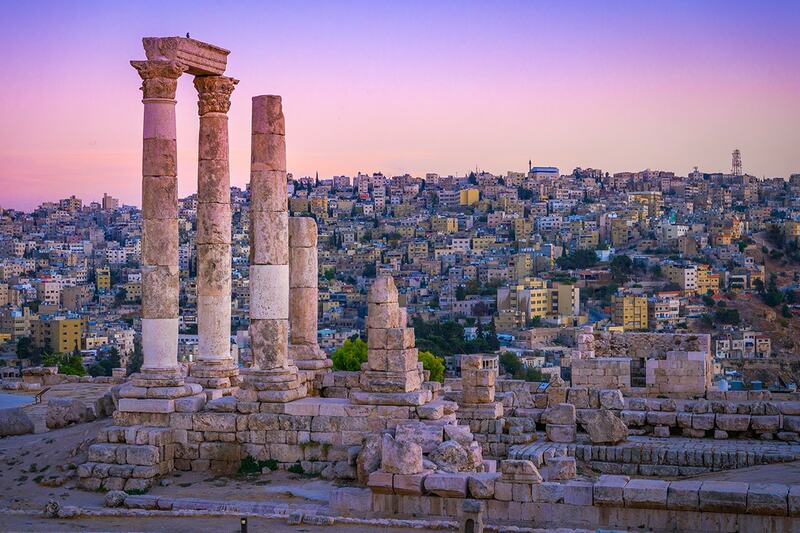 Return to Amman in the evening. 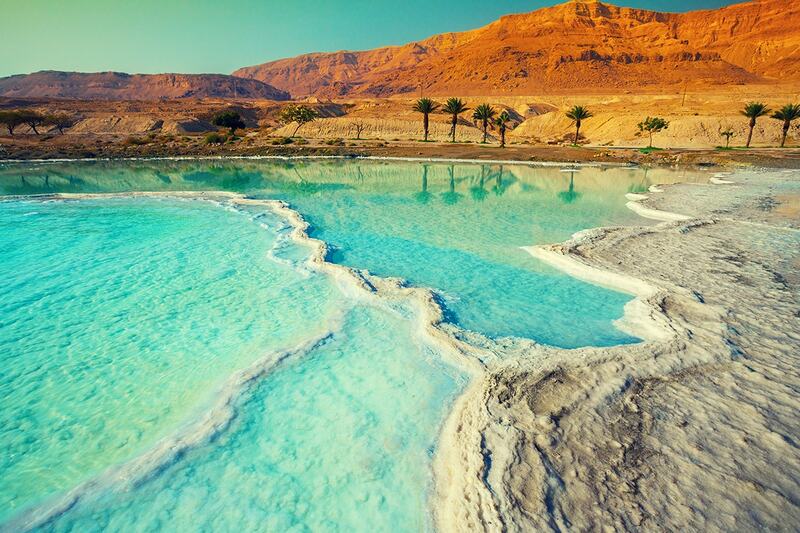 Travel to the famously buoyant Dead Sea and spend a day around its shores and floating in its waters. 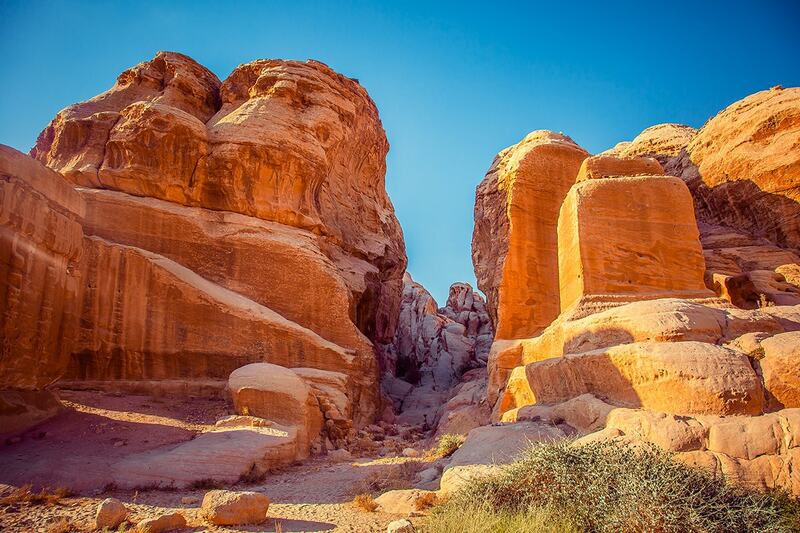 Journey to Wadi Rum, a rugged protected wilderness, and take in the valley’s incredible landscape of sandstone mountains and ochre desert floor. Jump into a jeep to further discover this area; an excursion operated by the local Bedouin community. Stop at the visitor’s centre in Rum, and travel by camel to your home for the night: a Bedouin desert camp..
Wake up in the desert and enjoy a scenic morning walk. A 4WD will take you from the camp to Wadi Rum’s entrance point, which is located opposite the Seven Pillars of Wisdom – the mountain named after T.E. Lawrence’s book. The tour continues its travels towards Petra. Petra is undoubtedly Jordan’s most recognisable landmark and this ancient city is a fixture on many travellers’ bucket lists. Established by the biblical Nabateans and known for the famously ornate façade of its Treasury, the city was only rediscovered in 1812. A guide takes you through the old Roman road, the amphitheatre and several of the tombs, and you will be able to climb up to the Monastery and enjoy a spectacular view of the site. There is free time to discover more of Petra and you may even be able to hang around to see the city become illuminated as evening falls. It would be a hard task indeed to see all of Petra in just one day, so the tour heads back to the site this morning for further exploration. Walk to the High Place of Sacrifice, learn about the history of this once powerful city and its people, and also visit the Crusader castle at Shobak. 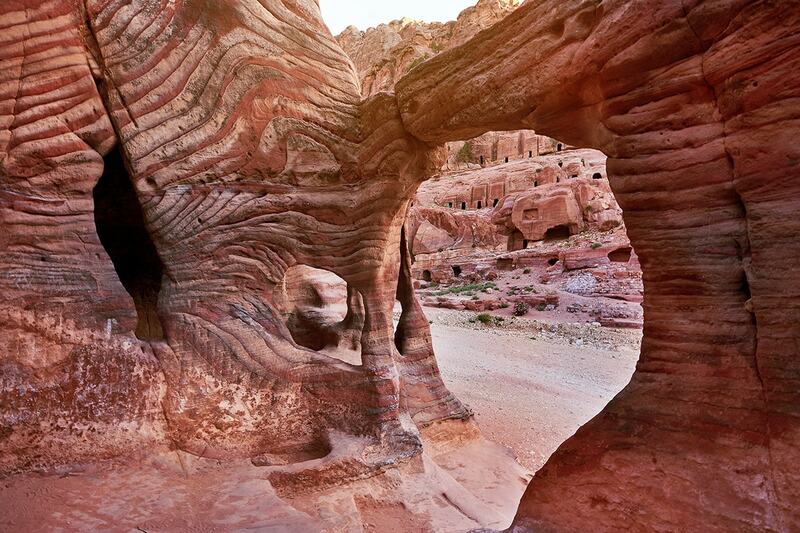 Continue from Petra to Dana, a small old world village located at the edge of the Dana Biosphere Reserve. Perhaps pick up some charms or silver jewellery from local artisans before driving to Madaba. Stop at the Greek Orthodox Church of St. George and see its mosaic map of the Holy Land. The journey concludes in the evening as you arrive back in Amman. The remainder of the day is at your leisure. A transfer takes you to the airport and you will board the return flight to Australia. 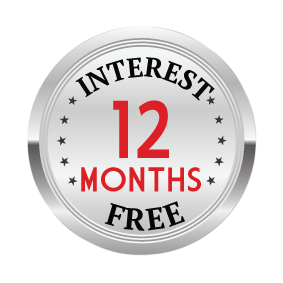 Single Supplement: $1249 per person in addition to your twin share voucher. Surcharges will apply to some peak season travel dates, please see the availability calendar for more details.